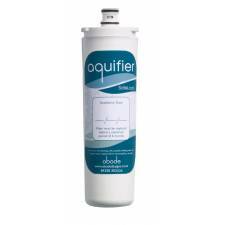 Choose from a range of Abode Aquifier & Lamona water filters and cartridges for your kitchen tap. 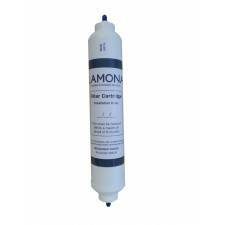 All our filters are genuine water filter cartridges and are held in stock for Free UK delivery. 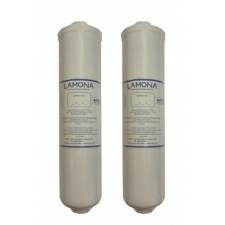 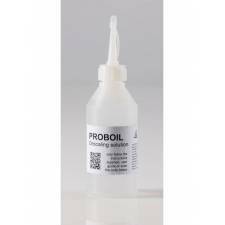 Water filters are designed to reduce chlorine, odours and sediment from incoming water supplies.